Letters to Lucio: The Writings which Inspired a Thousand Songs. 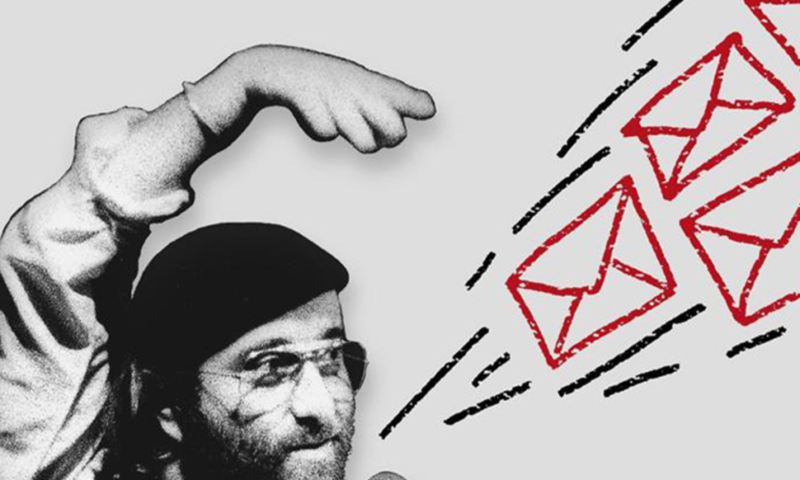 Egle was the singer Lucio Dalla’s postman. However, even after Lucio’s death, his work is not finished – mysteriously entering into the possession of a series of letters addressed to Lucio. The senders are the lead characters of some of his most adored songs who have decided to put pen to paper to contact him. What has happened to people like Anna and Marco? Who is Futura and why are they called like that? The ‘dear friend’ who Lucio writes to in the coming year, what happened to him? All of this takes place with the city of Bologna as a backdrop, both how it was and how it is. And, of course the immortal writings of Lucio Dalla take centre stage.